For this product. Carbon or In-cavity build-up is a important quality issue during Die Casting. The main reason for scaling is diluting the water of the mold release agent. Normally diluted water is recommended for diluted die casting release agents. If hard water is used, the dissolved calcium and magnesium salts will precipitate after evaporation. These components can not be decomposed by molten metal, so it is easy to form deposits in the cavity. Chemical composition analysis of cavity residues usually shows the presence of mold release agent composition, but the fundamental cause of solid salts is dilution of the water content of the mold release agent. 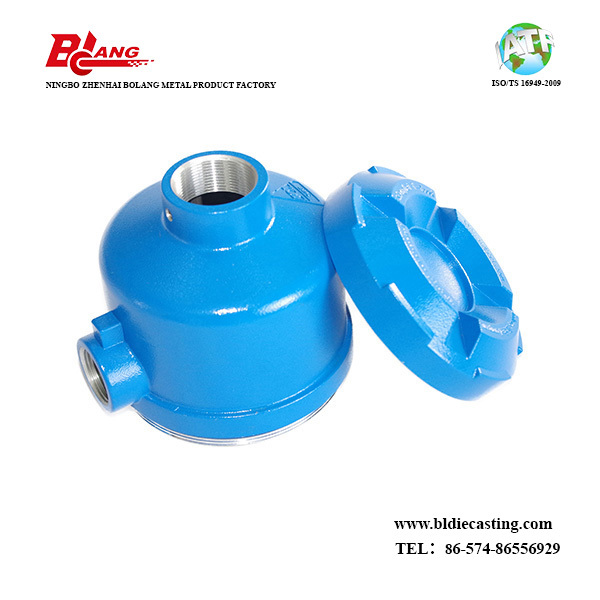 The disorder of water softening system leads to solid deposition in the mold cavity. .
what's more, the internal cavity has a lot of sharp teeth for locking the mating shaft part, in this situation, the part is easier to stick to the mold during production, so the mold has to set point cooling, and while die casting, the mold release agent should be sprayed enough at the specified areas to ensure the smooth release, otherwise, the teeth will be easily broken, leading to the scrap. 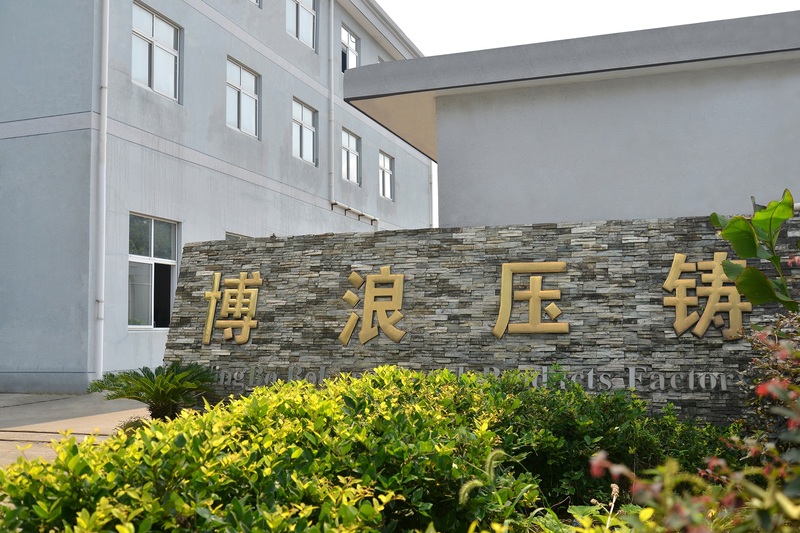 In the inspection instruction, should specify the first article inspection, the routine inspection frequency etc. 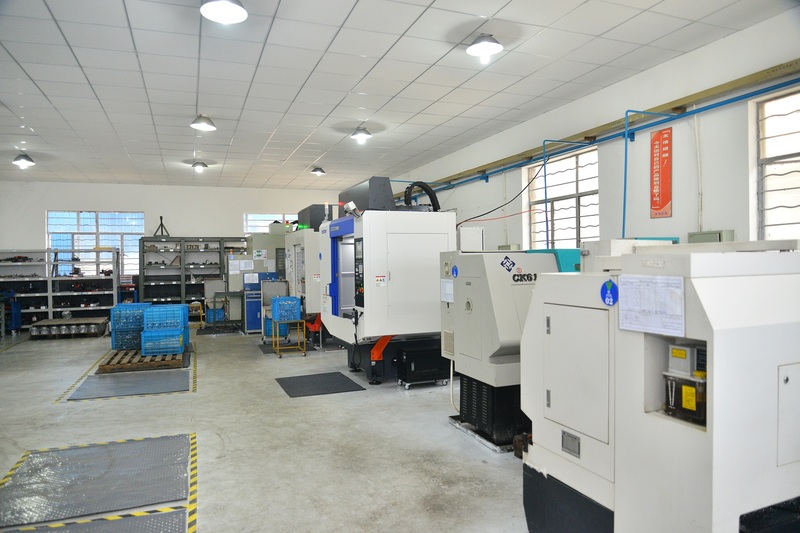 Looking for ideal CNC Machinery Parts with Painting Manufacturer & supplier ? We have a wide selection at great prices to help you get creative. 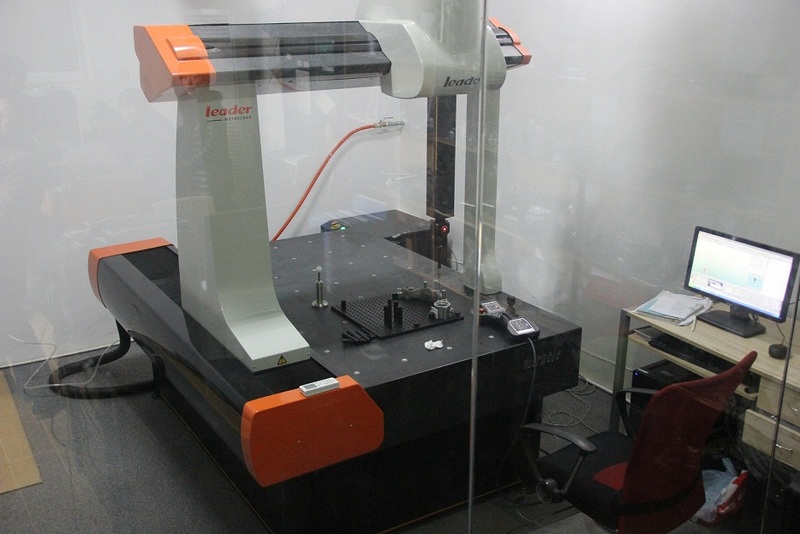 All the Precision Custom Aluminum CNC Machining Part are quality guaranteed. 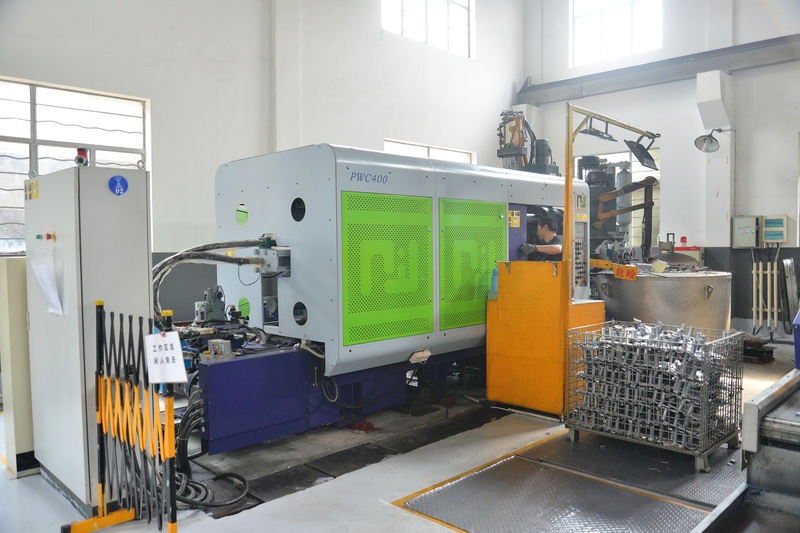 We are China Origin Factory of Precision Custom Aluminum Machining Part. If you have any question, please feel free to contact us.